Palmer Motorsports Park is touted as the “first true roadcourse in Massachusetts” and is just seven miles off the turnpike on Whiskey Hill. This track – created for testing, driver training and competition is 2.3 miles long and boasts 190 feet of elevation change. Track Tour Laps and Spectating: FREE! Sound decibel limit is 95db measured 50 feet from the track edge. 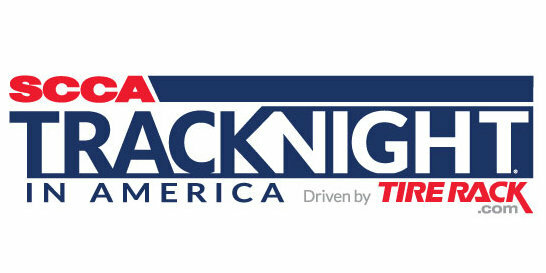 Click Here for more information about Track Night events at Palmer Motorsports Park.